After six weeks of shooting with rain, cold, heat wave and wool jerseys, ‘Lo nunca visto’ has come to an end. 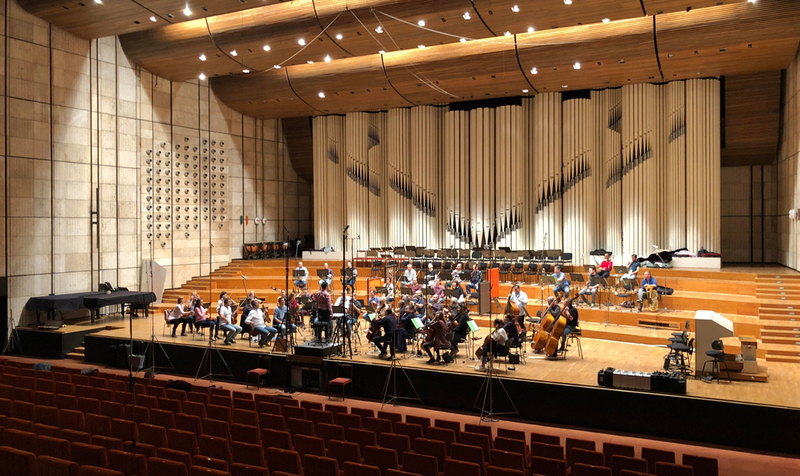 The post-production process begins … what an eagerness you can see the result! 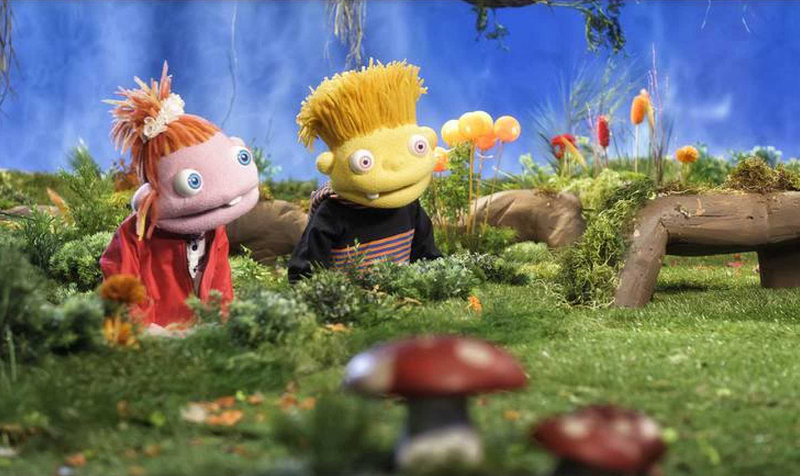 ‘You Shall Not Sleep’, the first feature film produced by Tandem Films, is already in theaters! What are you waiting for? You shall not miss it! 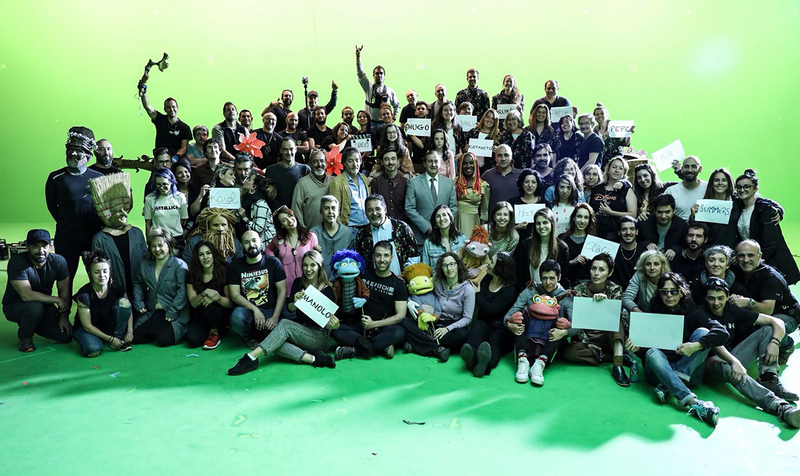 The Tandem team did not want to miss the last day of shooting and got to the set to congratulate the whole team for their fantastic work. Now we start the post-production process! 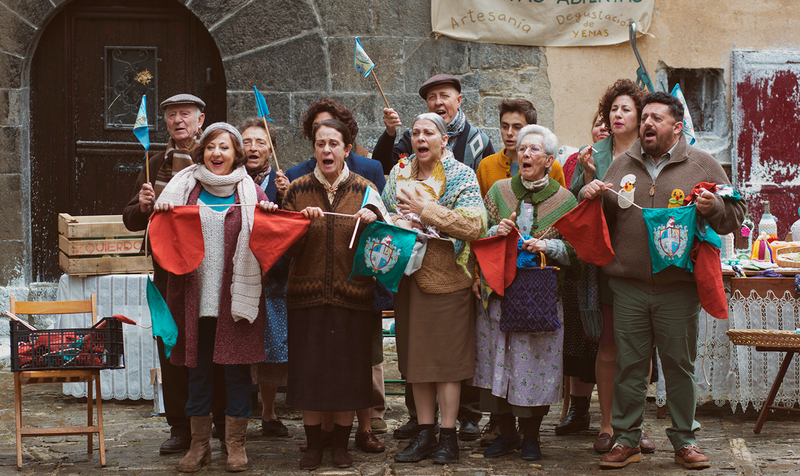 This Monday has began in the Navarran town of Ustárroz the shooting of ‘Lo nunca visto’, a choral comedy directed by Marina Seresesky that has in its cast actors such as Carmen Machi, Pepón Nieto, Jon Kortajarena, Kiti Manver or Paco Tous among many others. This Monday has started the shooting of our second film Lunnis de Leyenda directed by Juan Pablo Buscarini. 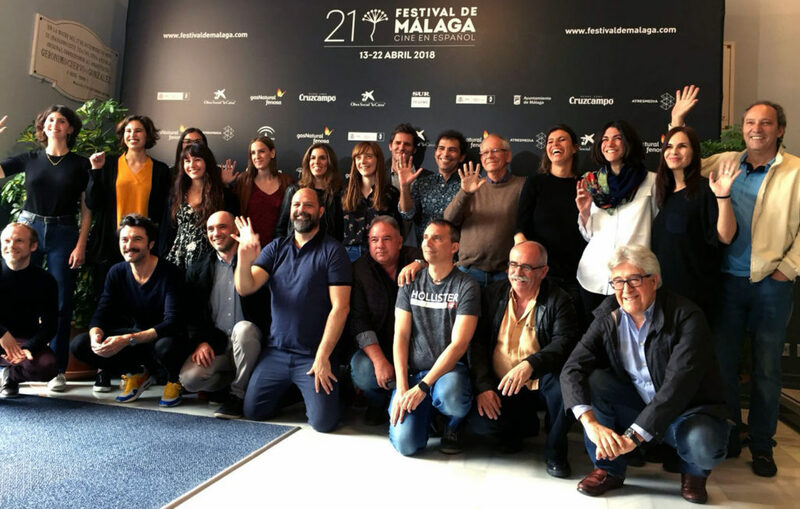 A team with more than 80 people will bring to life to this film which will be shot in Madrid, El Escorial, Guadalajara and other parts of Castilla La Mancha. This project is developed in coproduction with RTVE, Enrique Cerezo Producciones Cinematográficas and Pampa Films. Lunnis de Leyenda is starred by Mar, a nine-year-old girl, the Lunnis and multiple classic stories characters which offer us a fantasy world with lots of adventures and full of values. 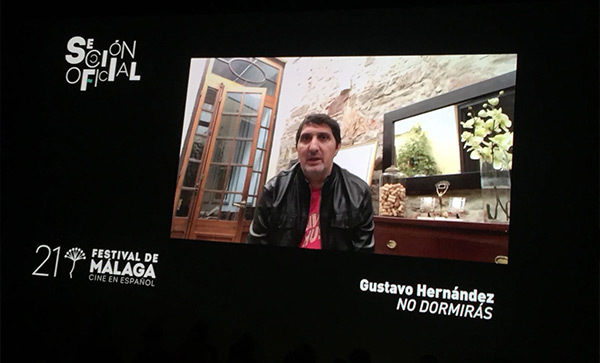 The first feature film by Tandem Films, You Shall Not Sleep, has won two awards at the Malaga Film Festival, where the jury recognized the work of the cast and crew, highlighting in particular Guillermo Nieto’s (Best Cinematography) and Pablo. Zumárraga’s (Best Editing). 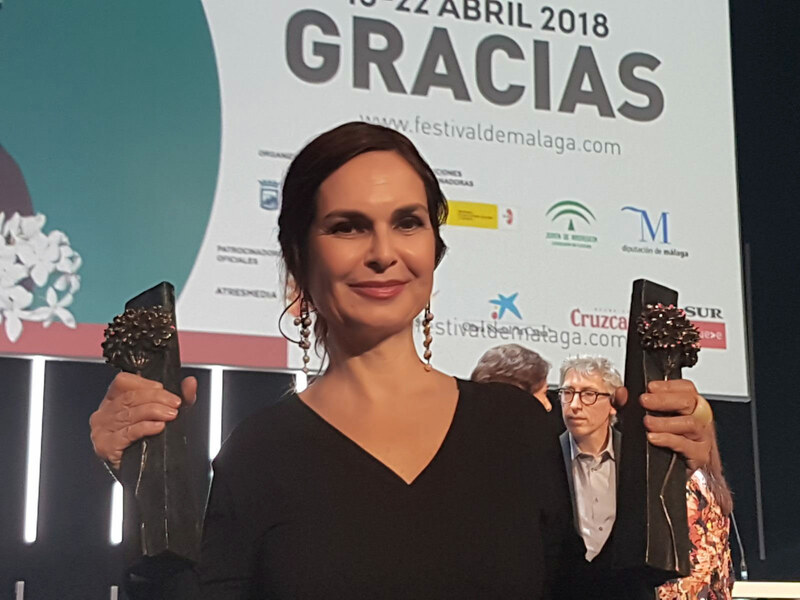 Cristina Zumárraga attended the Festival to collect prizes. 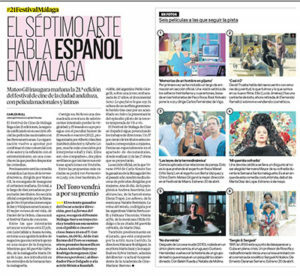 The first feature film by Tandem Films has been presented at the 21st edition of the Malaga Film Festival, where the main cinema specialized press of our country has received the film with good reviews. We leave you here a couple of reviews about You Shall Not Sleep. In theaters June 15. Success precedes it. 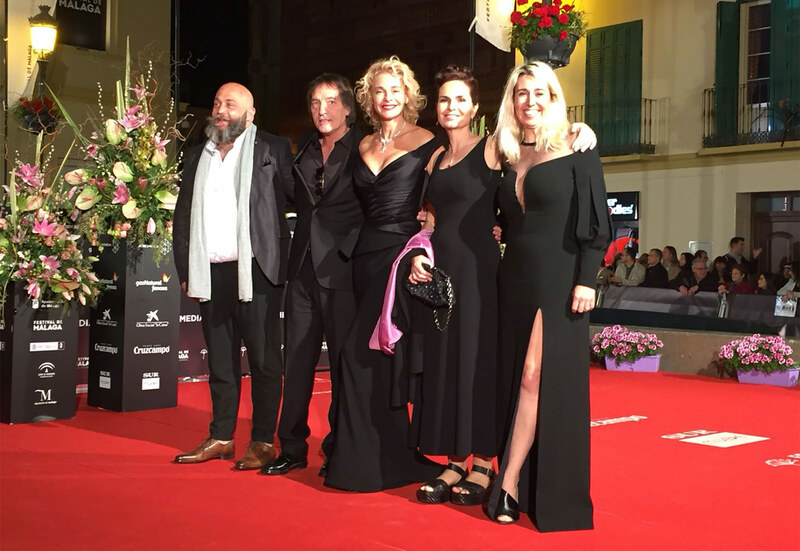 Released last February in Argentina where it has become a phenomenon, the new film by Gustavo Hernández has been sold in a multitude of countries. Next June 15th, You Shall Not Sleep will finally arrive to the Spanish screens thanks to Filmax, but before the assistants to the Malaga Film Festival will be able to enjoy it in scoop, being the only horror film in this Festival Edition. 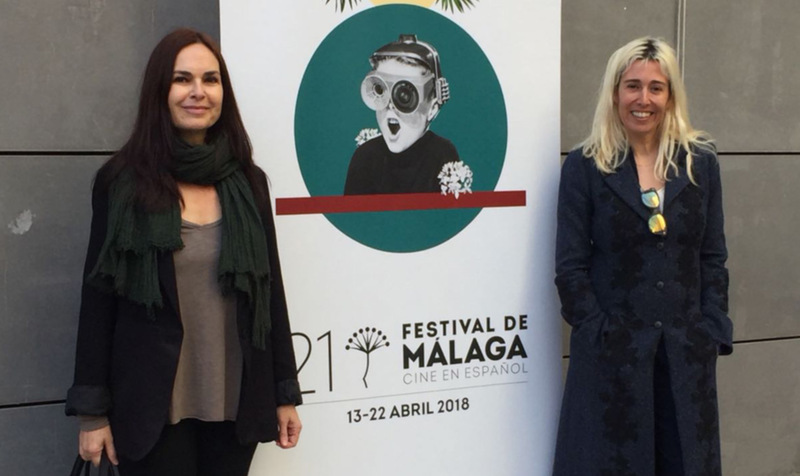 Cristina Zumárraga and María Luisa Guitérrez have assisted to the presentation of the films that will compete in the Official Section of the Malaga Film Festival in representation of the film You Shall Not Sleep. 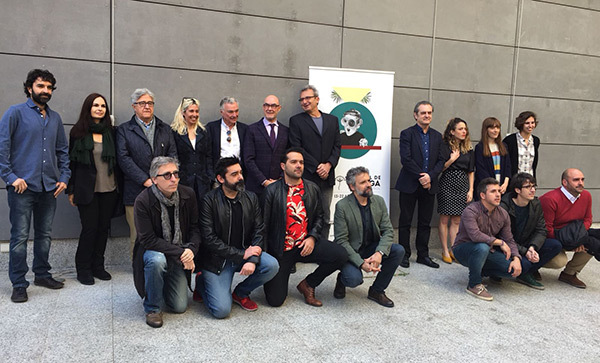 The event took place at the Academy of Arts and Cinematographic Sciences of Spain. 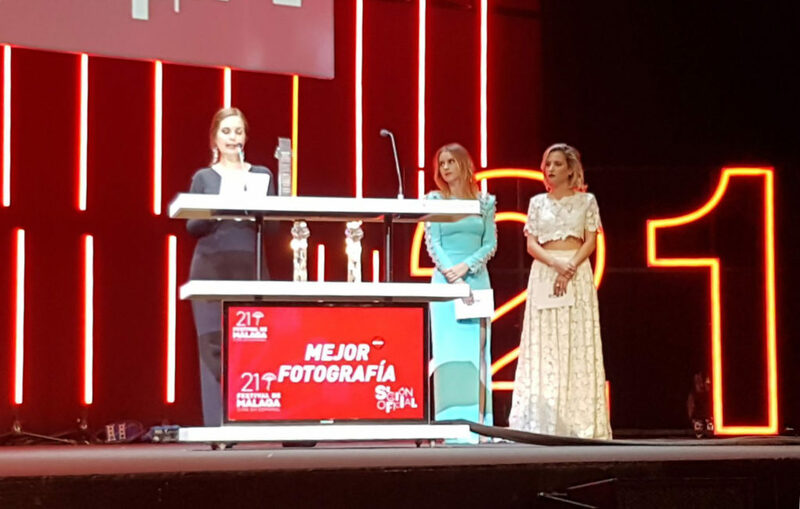 Cristina, Adriana and Diego attend the first edition of Rodando Páginas, an event organized by the Community of Madrid, the Federation of Publishers Guilds of Spain and AMA. There they could learn from the hand of the authors themselves and their agents some of the books proposed to be adapted not only to the big screen but also to the video game format, television series, etc. Marina Seresesky was part of the jury in this first edition and Tandem was able to talk with her about the event and the books presented. 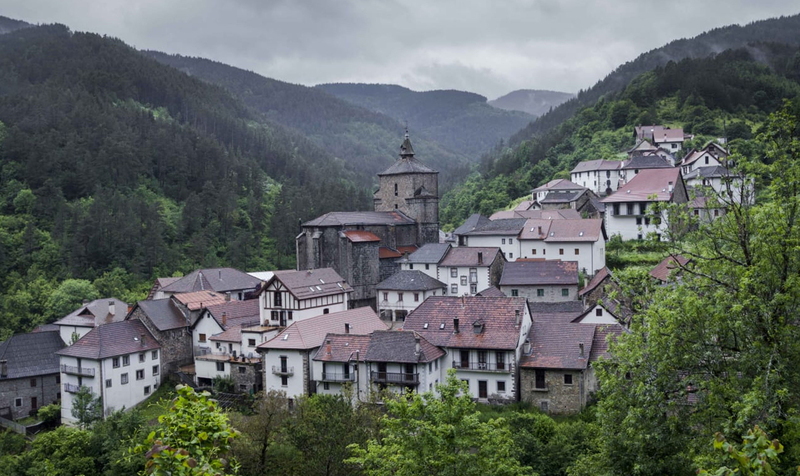 Tandem Films and Solomon Solon A.I.E start the first part of the shooting of the project Lo nunca visto in El Espinar (Segovia).